1. Water rinse- Put your hair in big braids or twists. 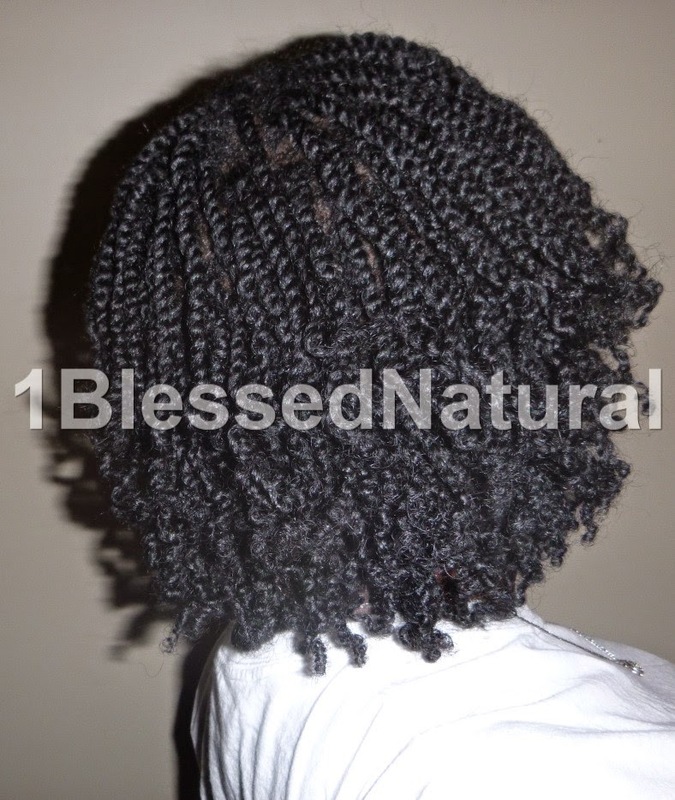 If you are wearing extensions or twists, band or braid them to avoid frizz. Rinse your hair and scalp with cool water. If you have a sprayer, focus it on your scalp. The sweat will rinse away. 2. Co-wash- Put your hair in sections. Use a cheap conditioner to apply to your scalp ( like a shampoo). Gently massage your scalp to lift some of the dirt and oil from it. Rinse your hair with warm, and then cool water. If you have scalp conditions like seborrheic dermatitis (like me), co-washing may not be the best solutions because you might have scales on your scalp that are hard to remove with conditioner only. 3. Apple Cider Vinegar Rinse- Apple Cider Vinegar (ACV) is great to use to clean your scalp. Mix 1 part ACV mixed with 3 parts water in a spray bottle and shake it. Part your hair in small sections and spray the solution onto your scalp. The ACV rinse will help to remove the sweat. Plus, it may also help relieve any irritation or itchiness caused by sweat. 4. Witch Hazel on cotton swap- If you are wearing braids or twists, and you do not want to rinse your whole head, try applying Witch Hazel to a cotton swab and gently rubbing your scalp with it. The Witch Hazel will help to remove sweat. It will also soothe your scalp and tighten your pores. I usually keep a bottle of Witch Hazel in my fridge. It's even more soothing to my scalp when I apply it. 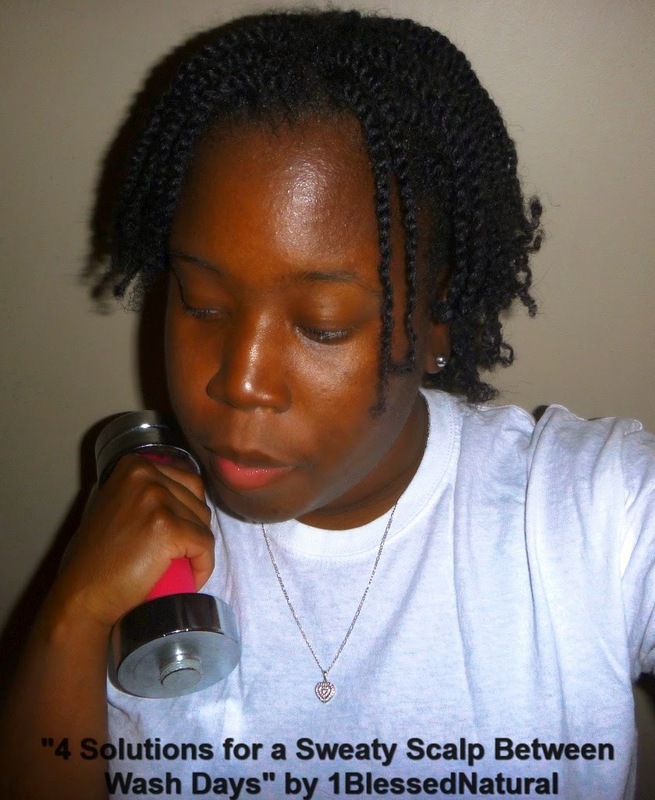 Do you have problems with a sweaty scalp after workouts? What is Your Favorite Co-Wash Conditioner?